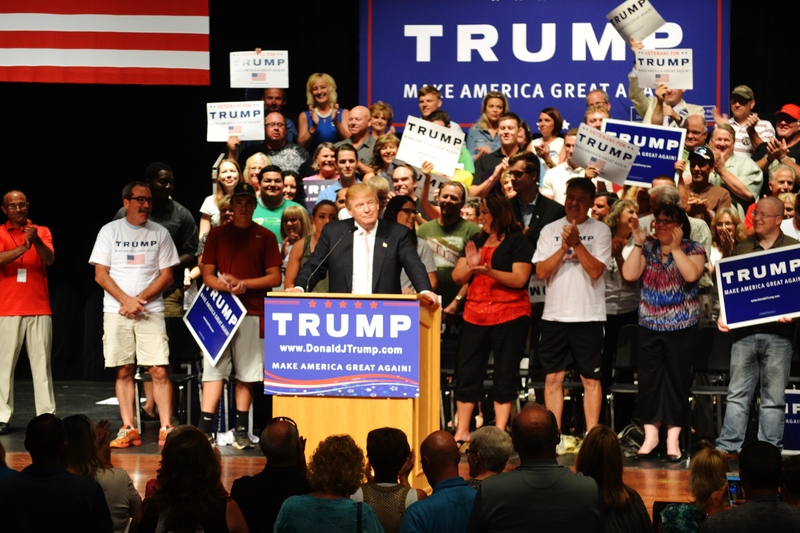 Republican presidential candidate Donald Trump is going after Wisconsin Governor Scott Walker, the current front-runner in Iowa polls among the crowded GOP field. 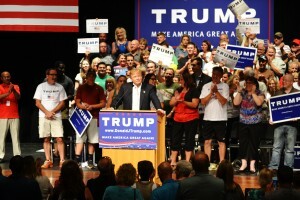 During a campaign rally with about 1,400 supporters in Oskaloosa, Trump told the audience he had appreciated and contributed to Walker’s fight to survive a recall election in Wisconsin, but Trump said a “stupid person” who works for Walker made a “horrible statement” about him and Trump blasted Walker’s management of Wisconsin. The Walker campaign did not immediately respond to a request for comment. Radio Iowa’s O. Kay Henderson contributed to this report.